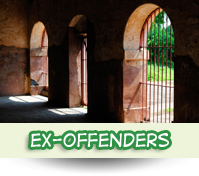 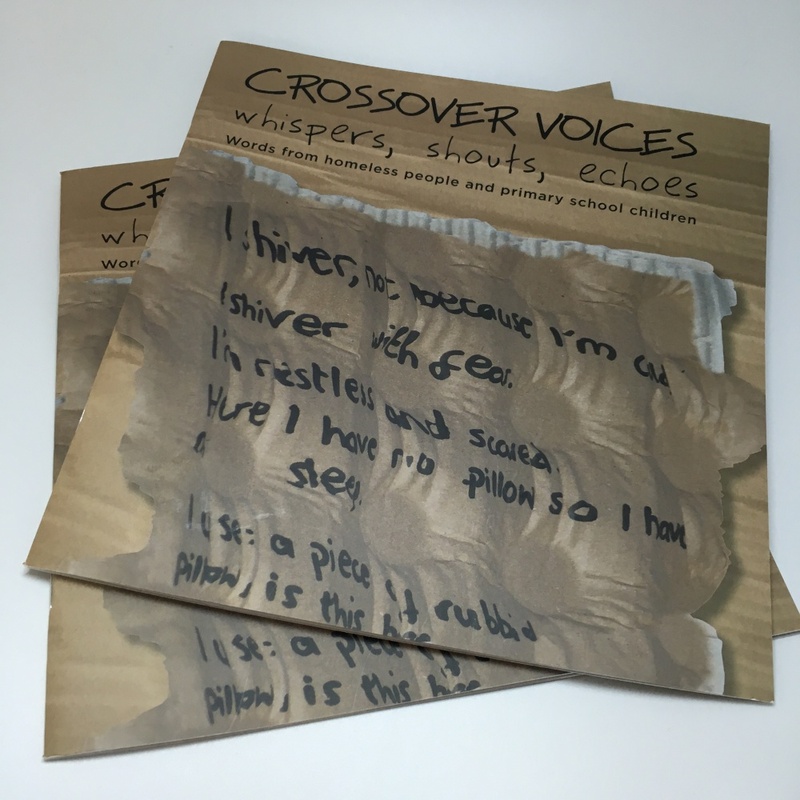 Crossover Voices: Whispers, Shouts, Echoes. 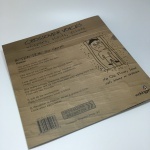 Words from homeless people and primary school children. 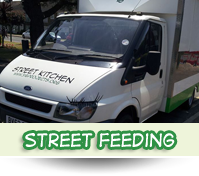 Crossover Brighton is a charity run by Linda and David Bolton to provide a street kitchen called Kitty for rough sleepers. 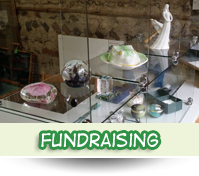 They also run a charity shop and hospitality events. 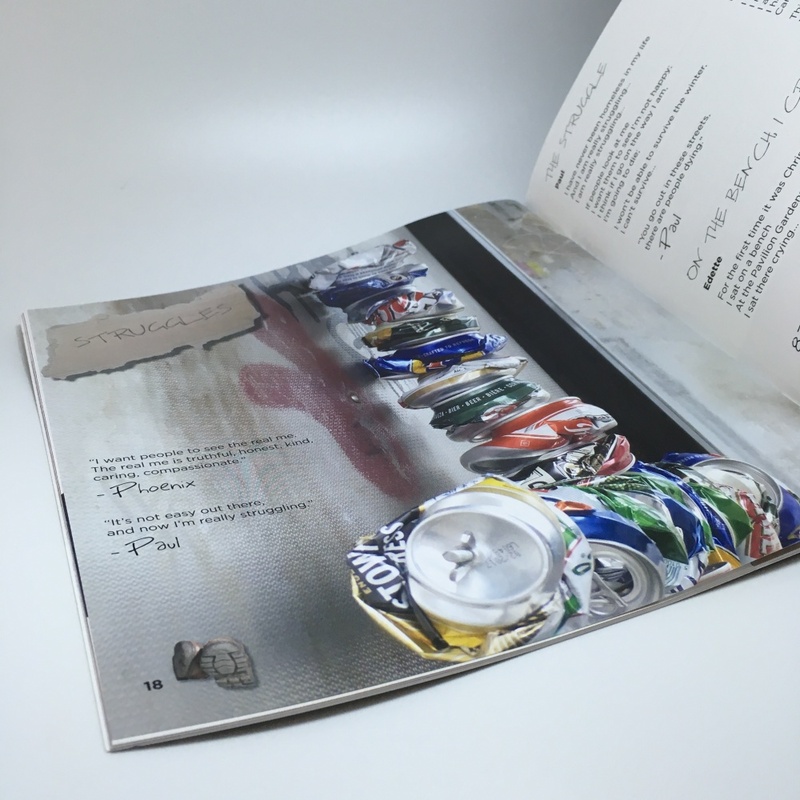 This anthology aries from a creative writing project by Crossover Brighton, working with homeless people and school children. Linda and David set up the book project along with poet Evlynn Sharp. 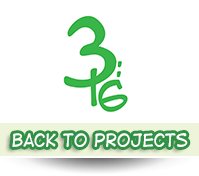 The aim is to give a voice to marginalised people on the streets, and to support children in their creative learning and understanding of homelessness. In Crossover Voices, homeless people write about their personal experiences and challenges, which give insight into their lives. The book includes words from children thinking about what it might feel like to be a homeless person. 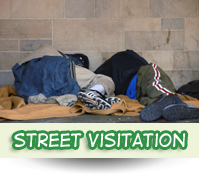 During the project, Linda and Evlynn spoke with rough sleepers in different settings – on the streets; by Kitty the van at breakfast; in St Anne’s Day Centre. 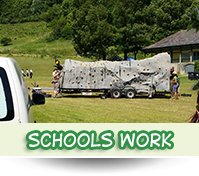 Workshops with children and Deputy Head Martin Cooper took place at Mile Oak Primary School. 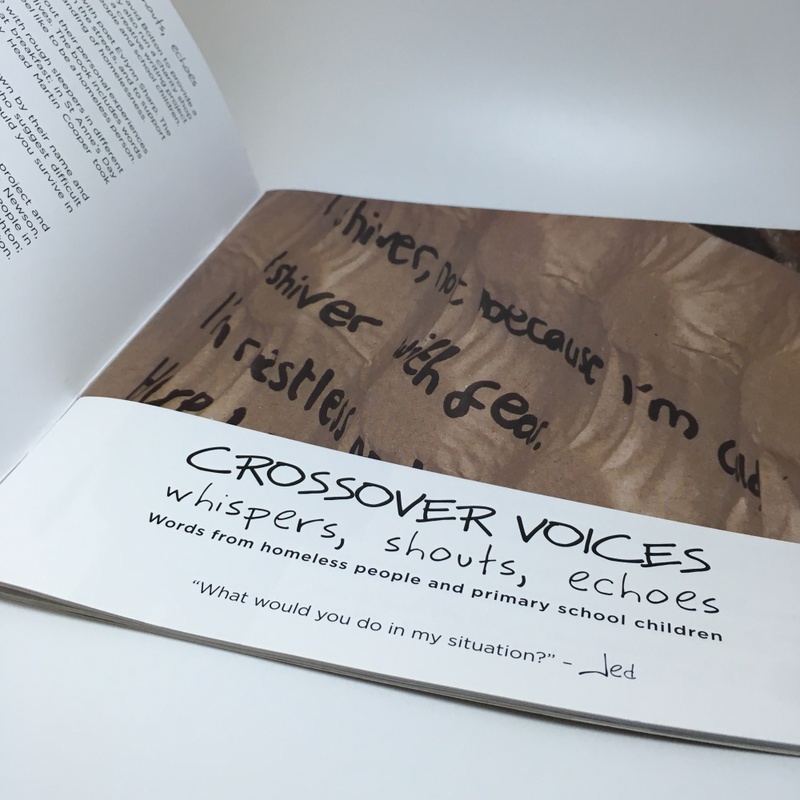 The children’s authorship in Crossover Voices is shown by their name and age; otherwise the writing is by homeless people who suggest difficult questions: what would you do in their situation; how would you survive in their shoes; can you step closer in empathy? 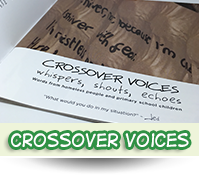 Crossover Brighton wishes to thank participants in the book project and all at Mile Oak Primary School; Martin Smith; The Rev’d Julie Newson, St Luke’s Church; St Anne’s Day Centre for the homeless or isolated people in Brighton and Hove; The Hare and Hounds, Brighton; Virgin Money, Brighton; Nando’s, Hove; Sam Coates & Safehaven team, St Peter’s Church, Brighton. 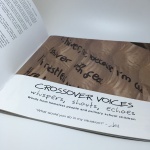 Crossover Voices is available in return for a goodwill donation. 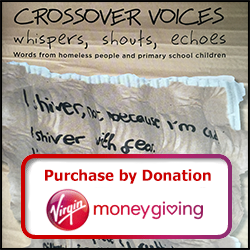 Please donate via Virgin Money Giving and contact Linda on 07890 553310 or email linda@crossoverbrighton.org your postal address to receive your copy.